Read more "Industry interaction session with Dr. Aditya Srinivas (C.O.O. and Chief Economist, BSE)"
Read more "Industry Interactive Session with Mr. Asit Mahopatra (V.P. (H.R. 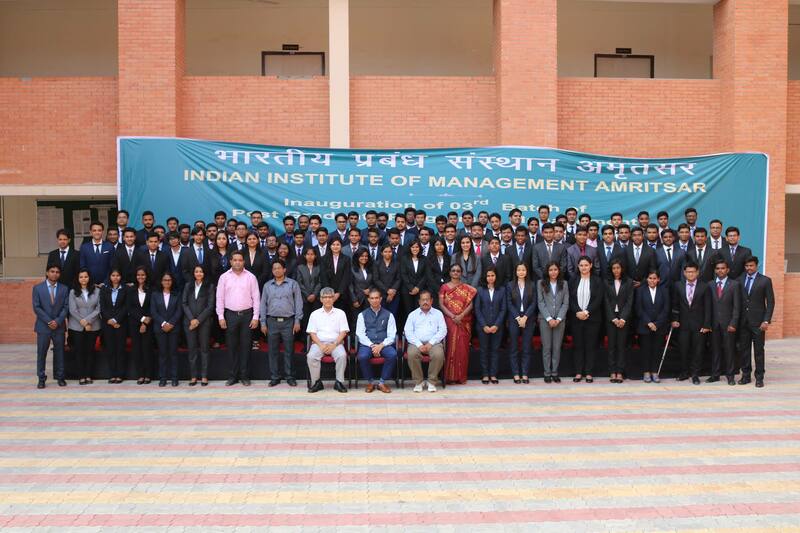 ), Future Group)"
Read more "IIM Amritsar’s conclave puts India as front-runner with the industry leaders"